Animesh is the Practice Director, Cloud and Infrastructure Services at Zensar Technologies. He is an engineering graduate from REC Nagpur with an Executive MBA from IIM Bangalore. 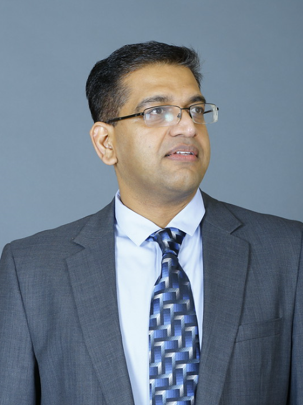 Animesh has spent the past 2 decades in various roles spanning Presales, Consulting, Sales, Engineering and Managed Services with a successful track record of designing solutions and building profitable business models using emerging technologies. Animesh enjoys playing volleyball, chess, spending family time and occasionally on WhatsApp. Animesh is married to Prabha, and together have 2 children. Yash who is a rising 3rd grader that loves robotics and soccer; Aditi who is a rising 1st grader that enjoys painting and dancing.